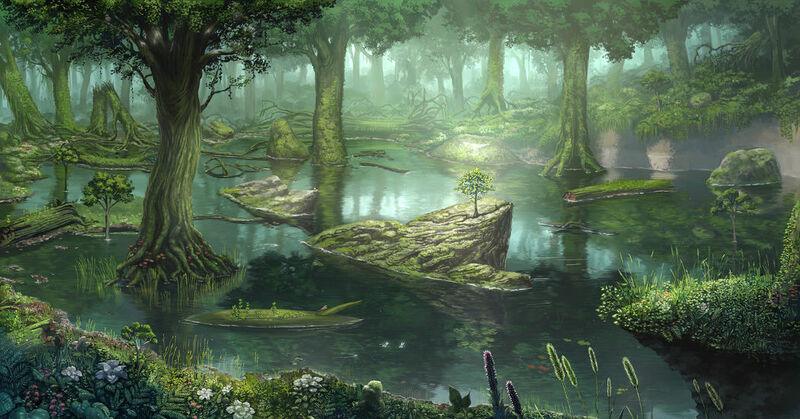 Fantasy-like Mother Nature is a place we'd all like to visit one day. Illustrators full of nature knowledge create amazing overwhelmingly beautiful natural landscapes. If you liked this, please share it with your friends!